Born: 10th August 1896, Ipswich. 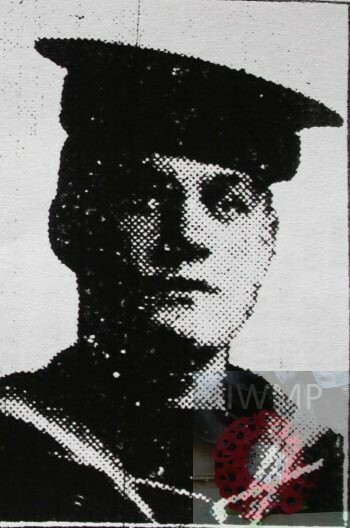 Died: 9th July 1917; age 21; Killed by internal explosion of vessel at Scapa Flow. Served 5 years. Residence: 55, Kemball Street, Ipswich. 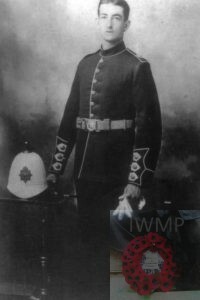 Regiment: Royal Navy, H.M.S. 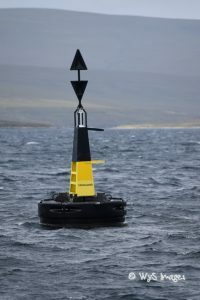 ‘Vanguard’. 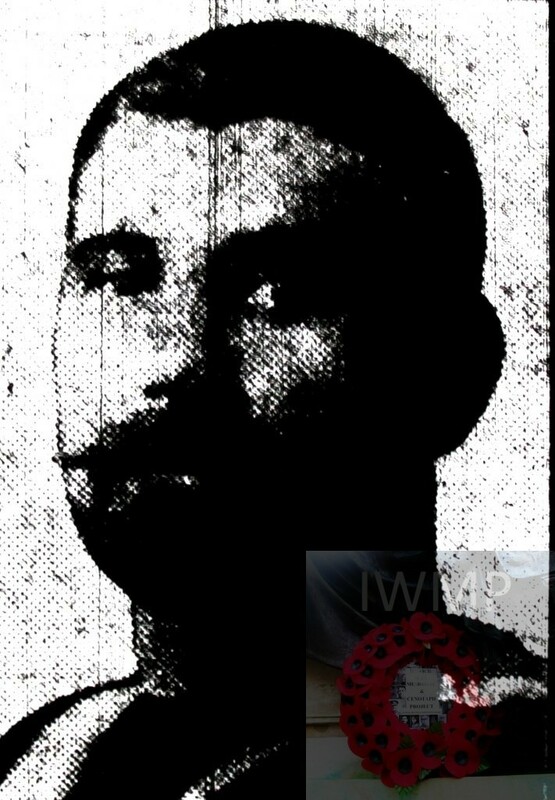 Relatives Notified & Address: Son of Benjamin & Harriet Athroll, of 54, Kemball Street, Ipswich. 1901 4, Grimwade Cottages, Woodbridge Road, Ipswich. Arthur was 4 years old and living with his parents & siblings. Benjamin Athroll, 36, a Roadman Labourer, born Playford, Suffolk. Harriet Athroll (nee Palmer), 42, born Great Yarmouth, Norfolk. George Herbert Athroll, 12, born Rushmere, Suffolk. 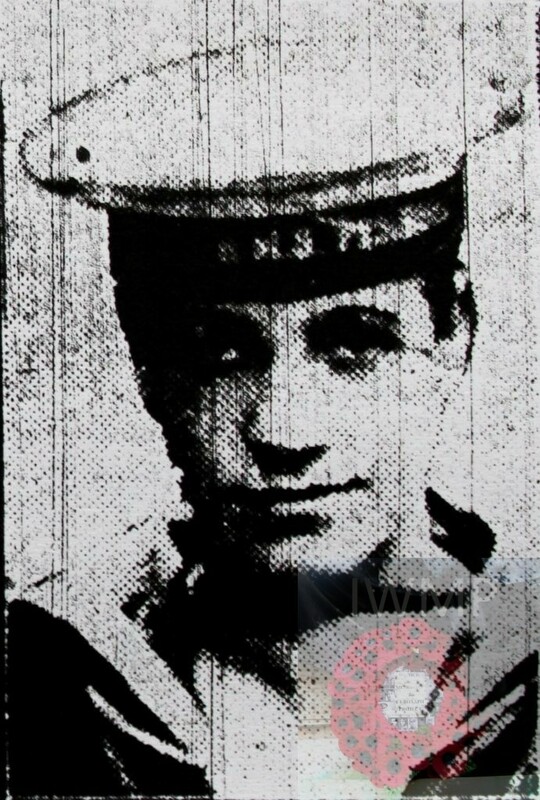 Alfred John Athroll, 9, born Ipswich. Lily Marian Athroll, 9, born Rushmere. Winifred Polly Athroll, 7, born Ipswich. Ernest William Athroll, 1, born Ipswich. 1911 55, Kemball Street, Ipswich. Arthur was 14 years old, a Grocer’s Van Boy. He was living with his parents & siblings. Benjamin, 47, a Roadman Labourer – Borough Council. Lily, 19, a General Upholsteress. Winifred, 17, a Dress & Mantle Maker. Frances Hussleton Athroll, 5, born Ipswich. 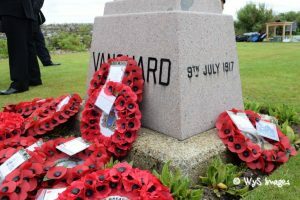 We have visited Scapa Flow twice on the anniversaries of the sinking of HMS Vanguard and hope to be going to the Centenary commemorations this year. It was attended by 40 descendants of the Vanguard crew, along with the civil diving team that carried out exclusive surveying of the wreckage, as well as taking some amazing photos and videos. 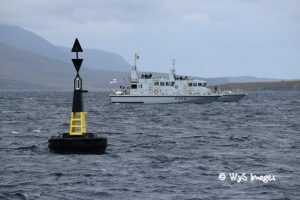 We were also supported by local historians who have done an amazing job tracing many descendants as well as helping to organise the event along side the Royal Navy, RNLI, the Navy Chaplain, Orkney Council and some crew members of the current HMS Submarine that carries the Vanguard name, who provided an outstanding honorary guard the whole weekend. 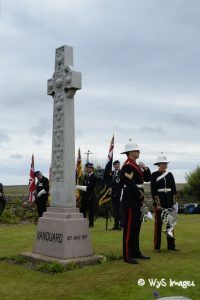 The service included a laying of personal wreaths at the Vanguard Buoy in Scapa Flow, then a visit to the War Cemetery on Hoy island. 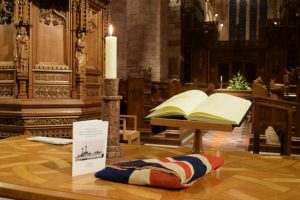 It finished with an emotional night time service in St Magnus Cathedral at exactly the same time the explosion occurred on the Battleship -11:20pm. 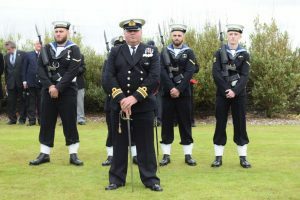 A 2 minute silence was observed, and then the descendants were given the opportunity to view the Book of Commemoration and the Ensign flag that has been attached to the Vanguard, underwater, since 2009.